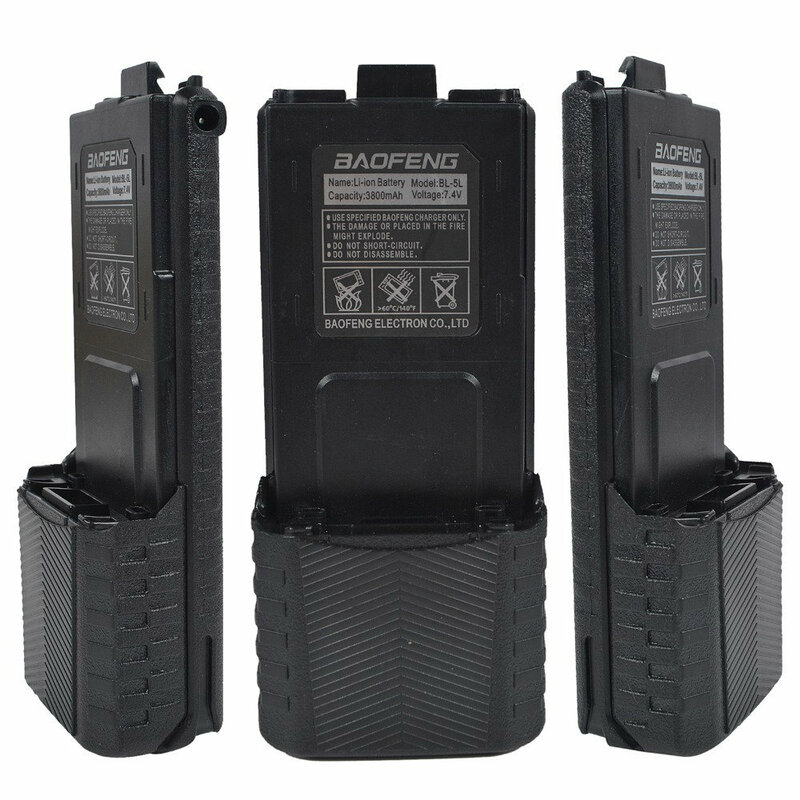 This BL-5L 3800mAh 7.4V extended Li-ion battery is specially designed for Baofeng UV-5R and Pofung UV-5R radio. We offer customers reasonable price, multiple and economic shipping modes, high-quality, professional and faithful after-sales service. - suitable for all UV-5R series, UV-5R, UV-5RA, UV-5RB, UV-5RC, UV-5RD, UV-5RE, and etc.